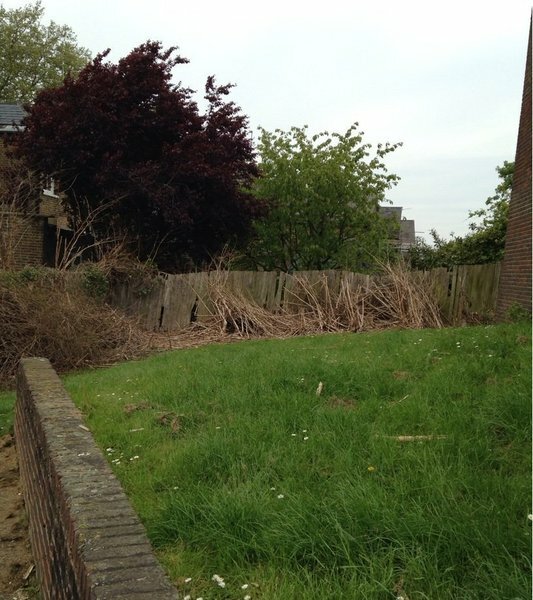 Japanese Knotweed Eradication Specialists in London. 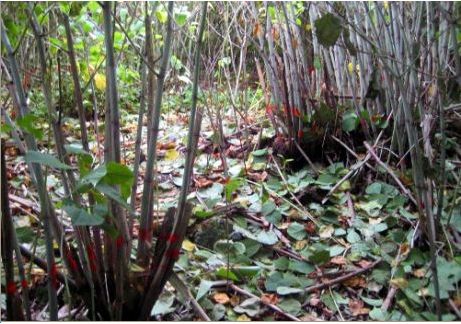 Eradicating Japanese knotweed requires different methods for each season, stage of development of the plant and your budget. Stem injection, pre emergence soil treatment, spraying and wiping, all designed for fast effective results. 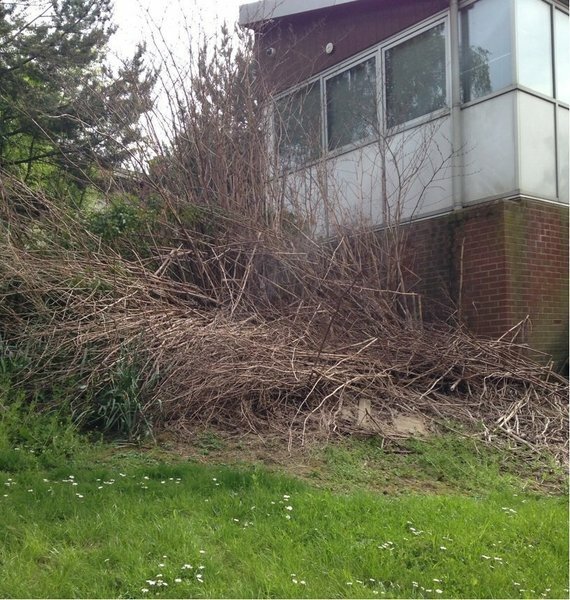 You may be aware through painful experience of the consequences of having knotweed flagged up on a mortgage survey, We are able to provide detailed property reports, knotweed management plans and insurance backed warranties backed by the PCA. We are members of the Property Care Association and Trustmark. Both promote excellence by increasing standards to improve consumer confidence. As a founder member of TrustMark, PCA members are validated through this government backed scheme which declares that all contractors working in the domestic environment are trustworthy and competent. Our insurance backed warranties are backed by the PCA. Unlike other companies we give free estimates and site visits. Excellent value and great service! Highly recommend! Excellent service and highly recommend! Only company that did not ask for a fee to give a quote! Very knowledgeable! I always ask for Gary, so knowledgeable and helpful about Japanese knotweed treatment! 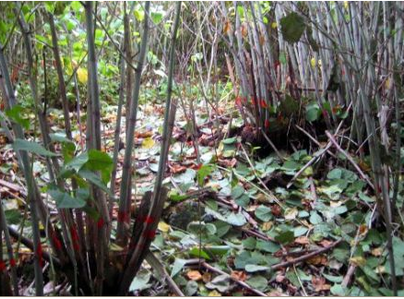 We are in the early stages of a treatment programme with Japanese Knotweed Eradication. The site visits, quote process and treatment plan so far have all gone very smoothly. The team members that have dealt with our case, both in the office and on the ground, have been outstanding: efficient, competent and informative, as well as friendly and helpful. 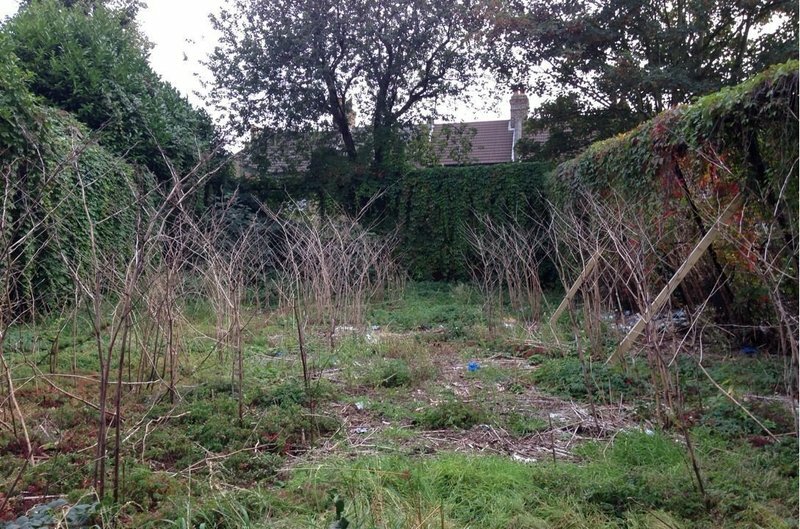 The site report provided by them formed the basis of our claim against our surveyors who missed the knotweed in the original survey when we bought the house: we were successful in settling with them regarding compensation for this . 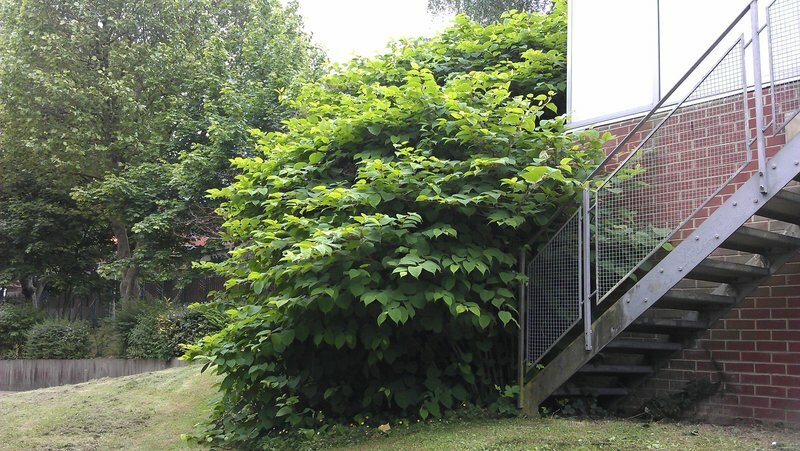 I can thoroughly recommend Japanese Knotweed Eradication as a personable company who will ease your knotweed worries in a very professional manner and always remain a pleasure to work with. I contracted this company as I was putting my flat on the market and my next door neighbours (and to a lesser extent my garden) had a Japanese knotweed problem. The expert advice given throughout by Gary and Steve has been outstanding. They provided a treatment plan and draft guarantee paperwork to show prospective purchasers, and they have also been on hand to deal with questions and put prospective buyers at ease. After season 1 (2 full treatments), they cleared the dead weeds and next door is looking great. The quote received was in-line, if not better than the average for London based on my research. Unfortunately I had two offers for my property which both fell through, but this seems to be a general mortgage industry challenge and is of no fault of Gary and the team who are doing a great job. I fully expect the situation to be much improved this season after the treatment and control measures they put in place last year I hope to put the flat back on the market again soon, this time with demonstrable progress being made. I also had another part of this company landscape my garden and I’m very pleased with the results. Nice guys, who know what they are talking about and I’m happy to recommend their work. The team (Gary and Steve) is great and they are very diligent and persevere. I would recommend them to all. A year later we remain knotweed free, so good job done. We have only just started getting our knotweed treated with this Company but so far Garry has been very helpful. Any queries have been dealt with immediately via email or telephone and Garry explains everything fully. He is conscientious and hardworking. 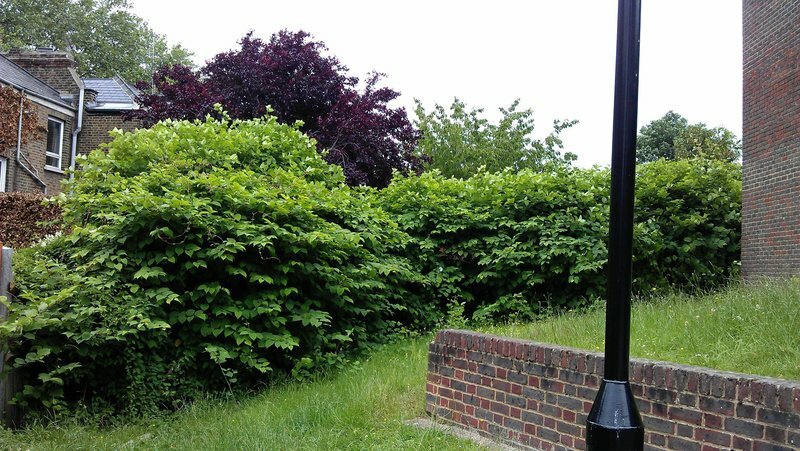 Gary has treated knotweed at our property in a knowledgeable and efficient manner over the past two years. He is friendly, punctual and give helpful advice. We recommend him highly. After being told I had knotweed in the garden of a flat I had recently bought, I found Japanese Knotweed Eradication Ltd online and didn't really know what to expect. They were helpful and reassuring and always seem to go the extra mile to help me out. While I'm still only a year into my treatment, there is presently no sign of the plant, which I'm very happy about. I would recommend Garry and his team to others.